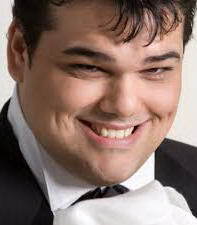 In the past couple of years the young Italian tenor Giordano Lucá has made his debutes on the important opera stages, such as San Carlo theatre in Neaples, Palau des Artes in Valencia, Hungarian National Opera in Budapest, Concertgebouw in Amsterdam, Portland Opera and the Erl, Savonlinna and Ravenna Opera Festivals singing the standard Italian repertoire, such as La Bohéme, La Traviata, Rigoletto, Macbeth, Lucia di Lammermoor, Nabucco and I Capuletti e i Montecchi. Giordano Lucá was born in Rome, Italy. At the age of 16 he was discovered by the renowned soprano Katia Riccarelli, who encouraged him to study to be an opera singer. Soon after he began his studies at the Music Institute of Milano under Clizia Aloisi, Sergio La Stella and Althoff Pugliese. 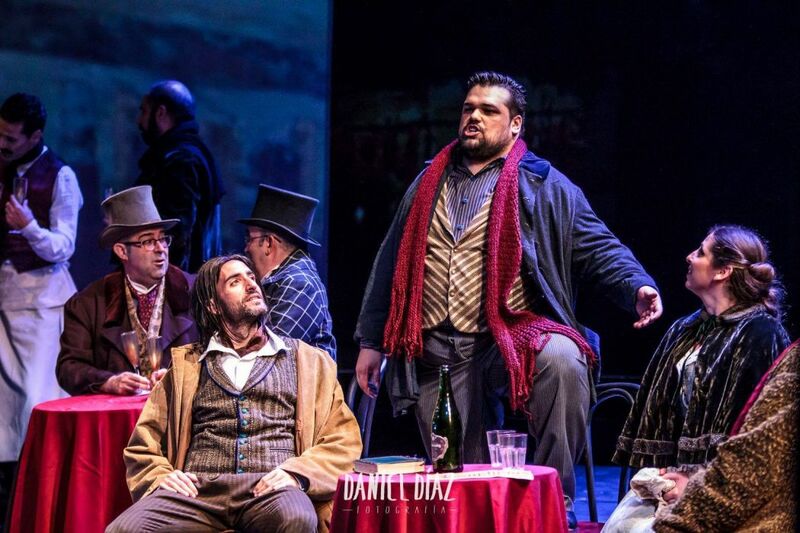 He also attended master-classes given by Enzo Dara and Monserrat Caballè and later on Giordano participated in master-classes given by Luciano Pavarotti and Marcelo Alvarez. 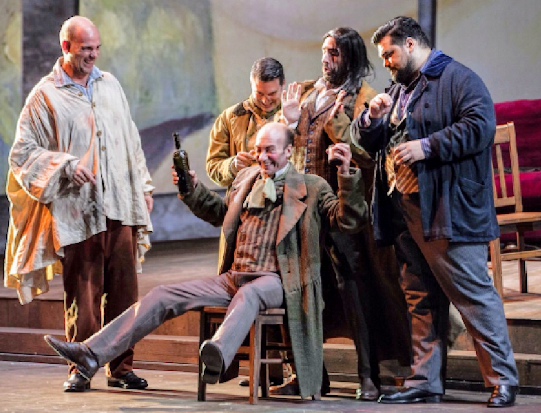 Giordano is a prize-winner of various international competitions, including Operalia (2nd prize) and BBC Cardiff Singer of the World (public prize). 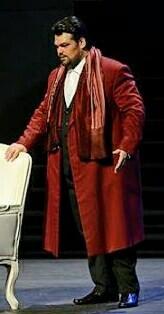 Giodano's repertoire compasses a number of important tenor roles to name a few; Duca di Mantova (Padova, Rovigo, Parma, Tallinn), Rodolfo in La Bohéme (Rovigo, Savona, Bergamo, Piacenza, Corfu, Escorial). In 2013 he sang Cassio (Otello) and Macduff (Macbeth) at the Ravenna Festival staged by Christina Muti. 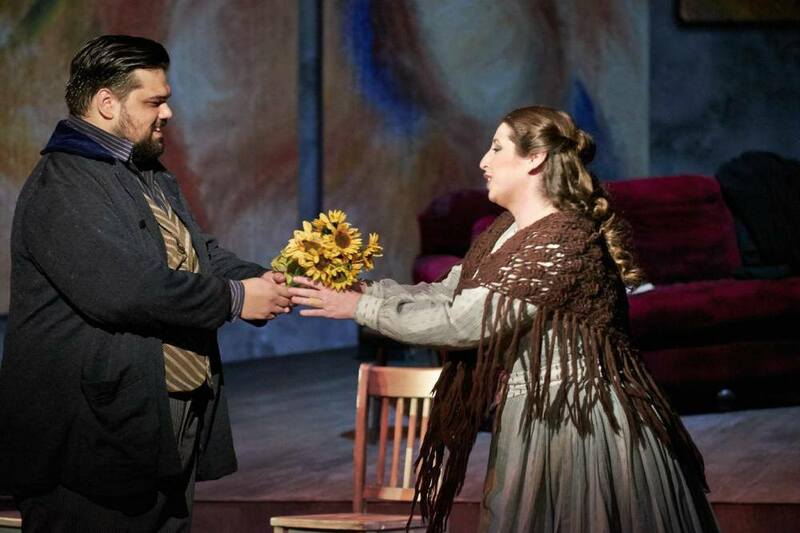 His role debut as Alfredo took place in 2013 at the "Erl Festival" in Tirol under the baton of Maestro Gustav Kuhn. 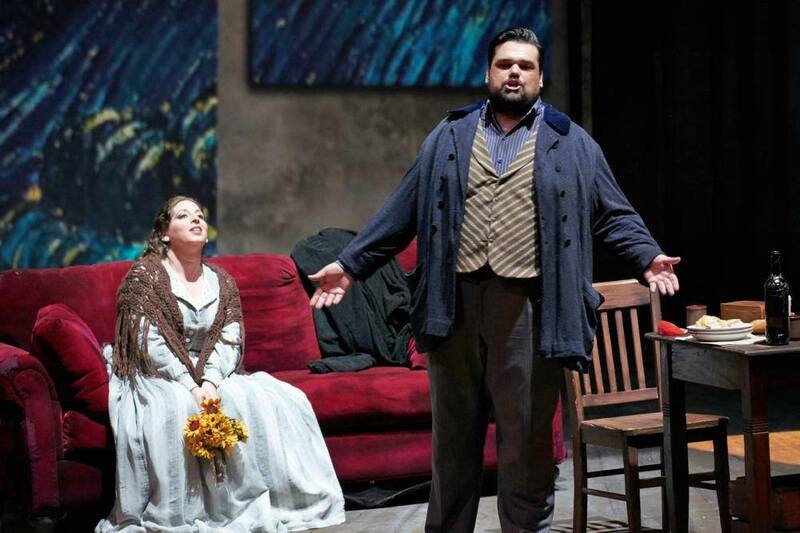 In 2014 his house debut at the Estonian National Opera Giordano performed the role of Rodolfo. He was invited back to Tallinn to sing Duca in Rigoletto, in 2015. In April-May 2016 Giordano performed Tebaldo in I Capuleti e i Montecchi at the Stadttheater Klagenfurt and returned to sing Roberto in Maria Stuarda and Alfredo in La Traviata. Giordano has performed in concerts in Italy, Spain, Denmark, Russia and China. He has also recorded for the Italian Broadcasting Company and television RAI 1.